To view the full details of Philosophical Transactions of the Royal Society. Number 226. 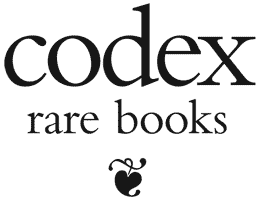 For the Month of March, 1697. and our continuously-growing catalogue of over 838 other titles, subscribe to Codex Rare Books today! To return to the search page, click here. Gallery of 27 pages is available to subscribers.